Here is what we are trying to do with our project. Enjoy! 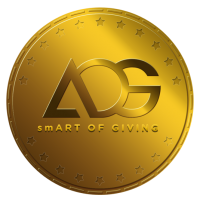 smArt Of Giving - AOG, because you'll be surprised how your pass time help underpriviledged kids around the world.